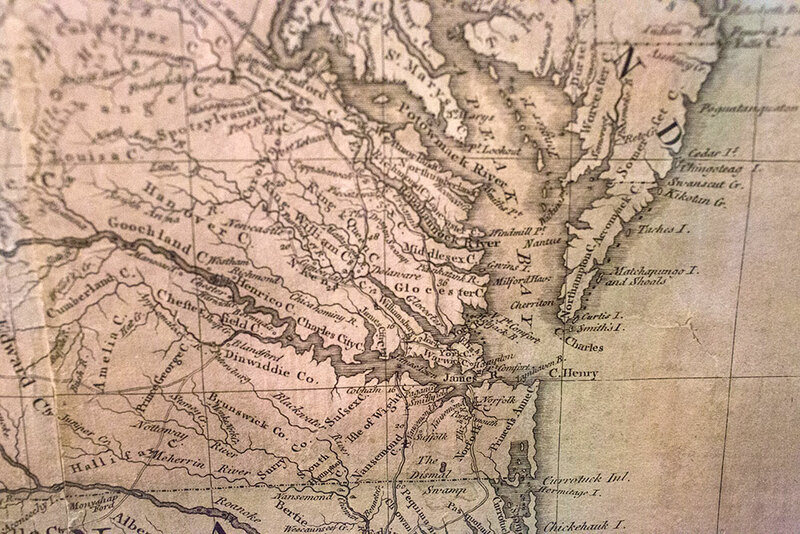 When a young nation rose to power and tobacco was king, a map became one of the most important documents in American history. 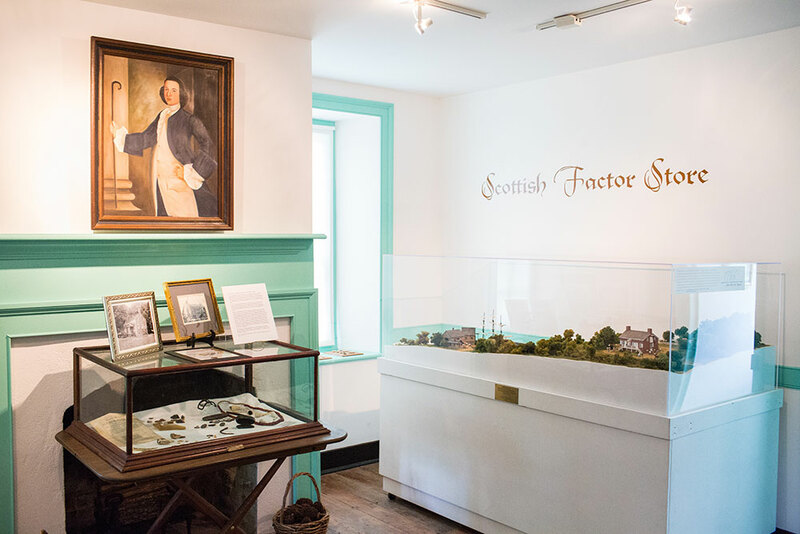 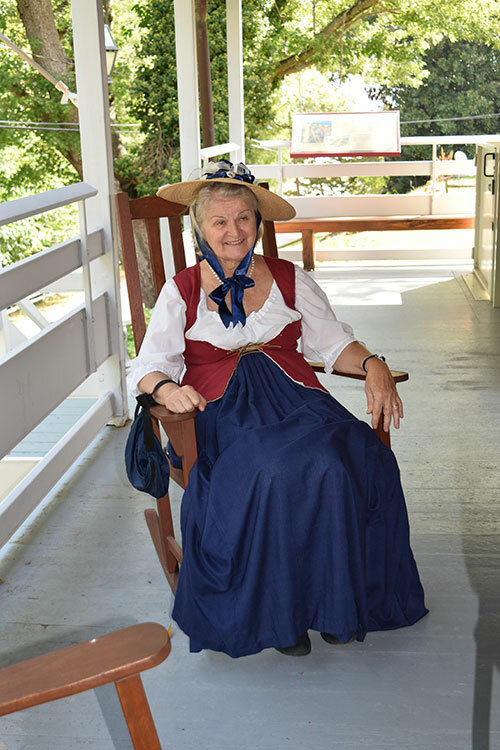 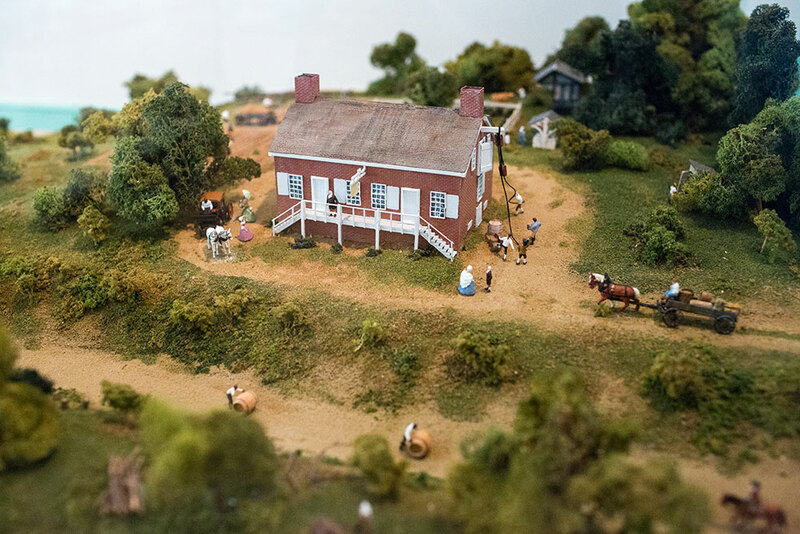 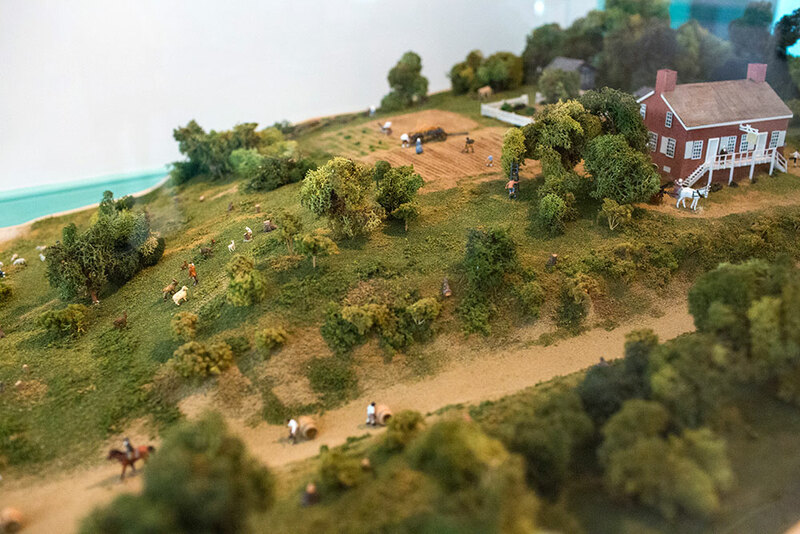 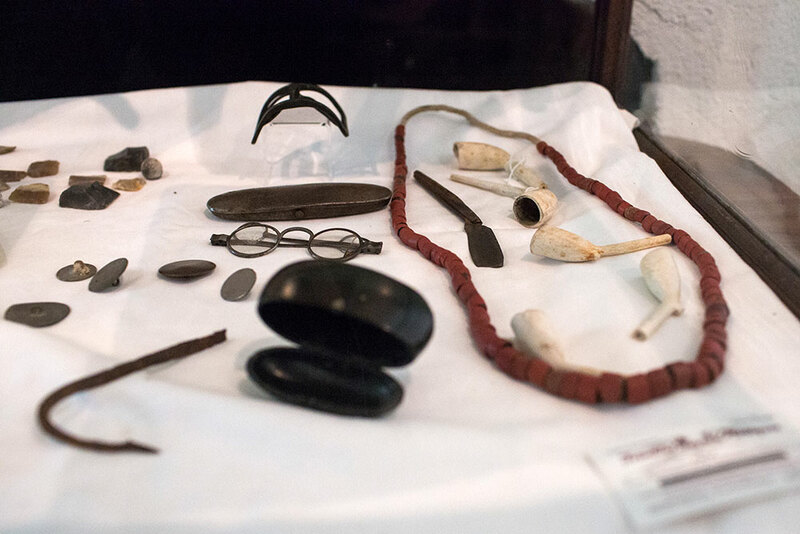 Home to the Mitchell Map, considered the most important map in American history, the Scottish Factor Store in charming Urbanna is a journey back into colonial America. 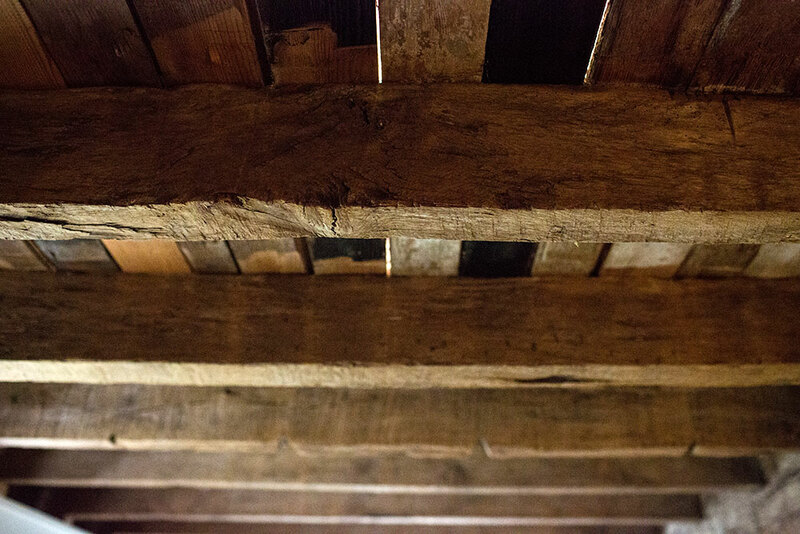 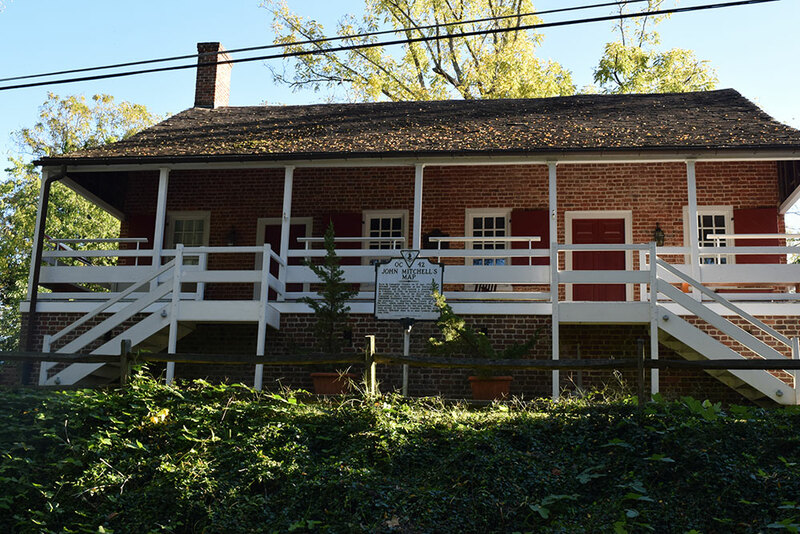 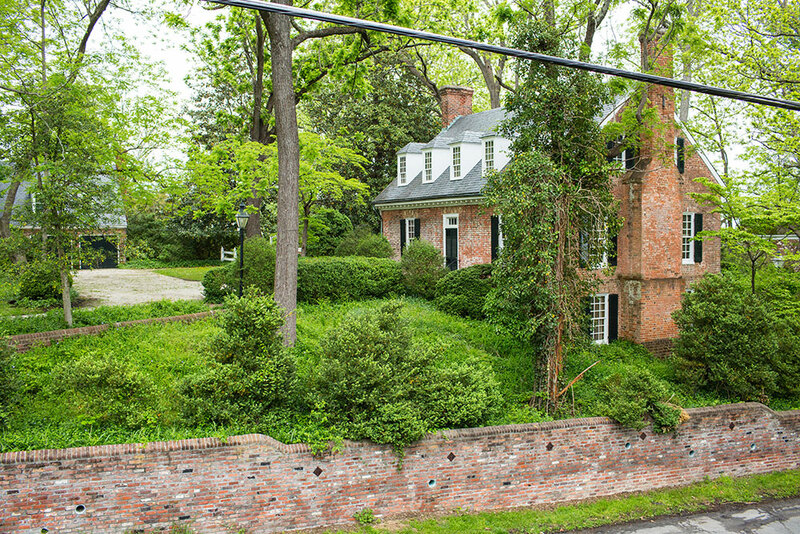 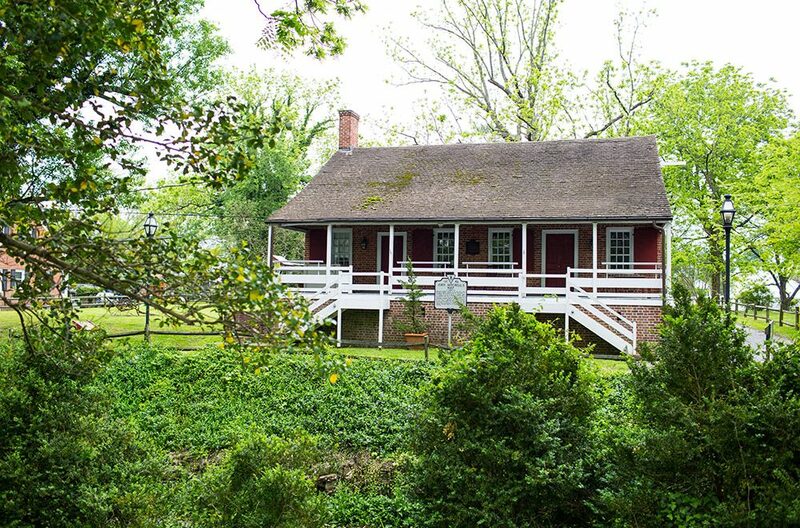 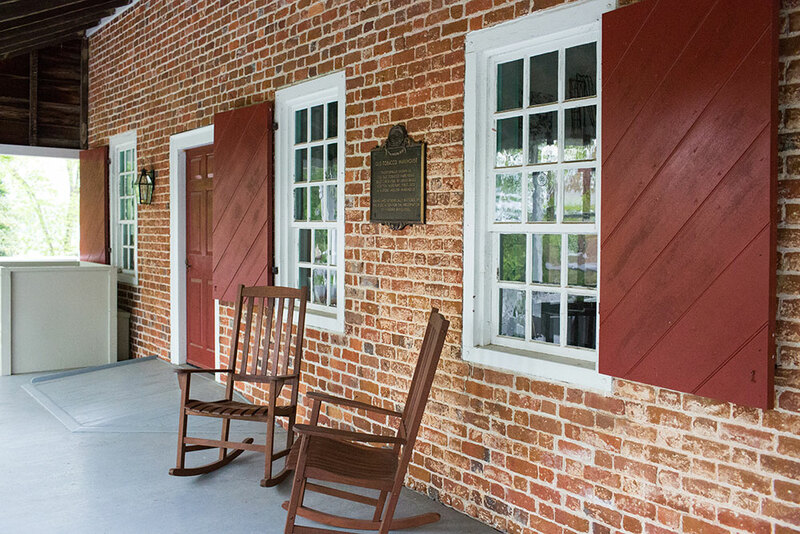 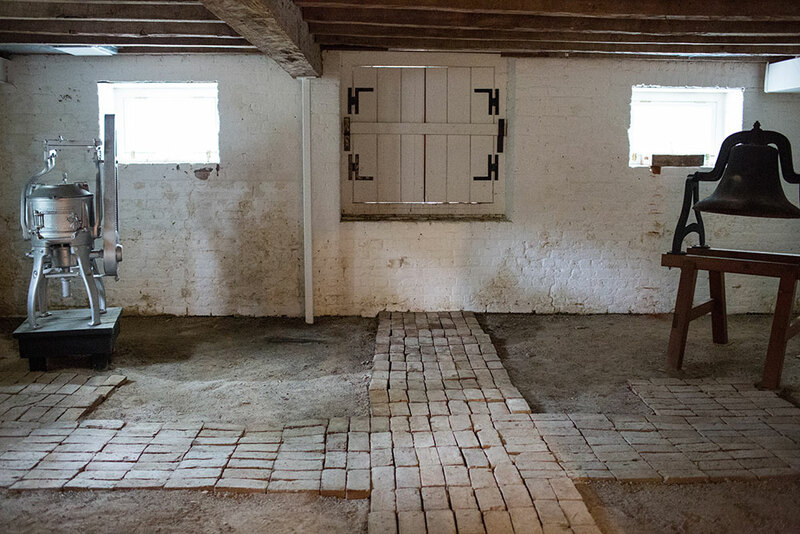 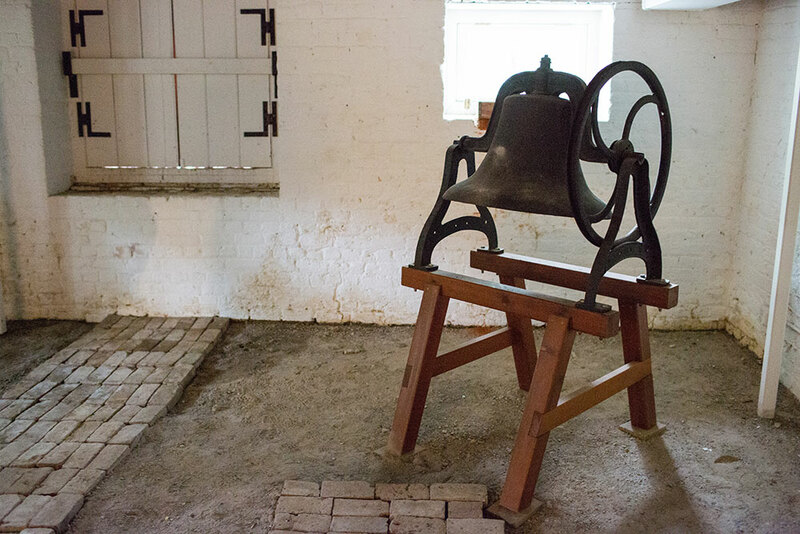 The circa 1766 brick warehouse was once the meeting place of tobacco growers and merchants trading goods and news of the day in pre-Revolutionary War America. 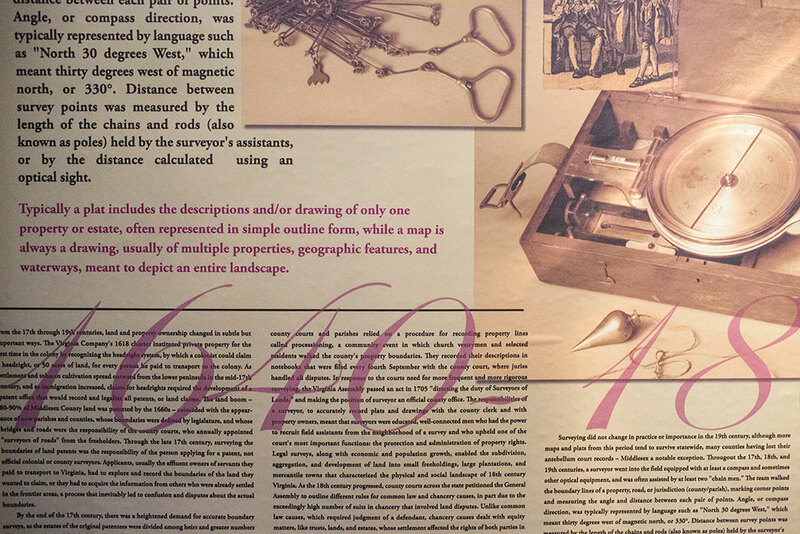 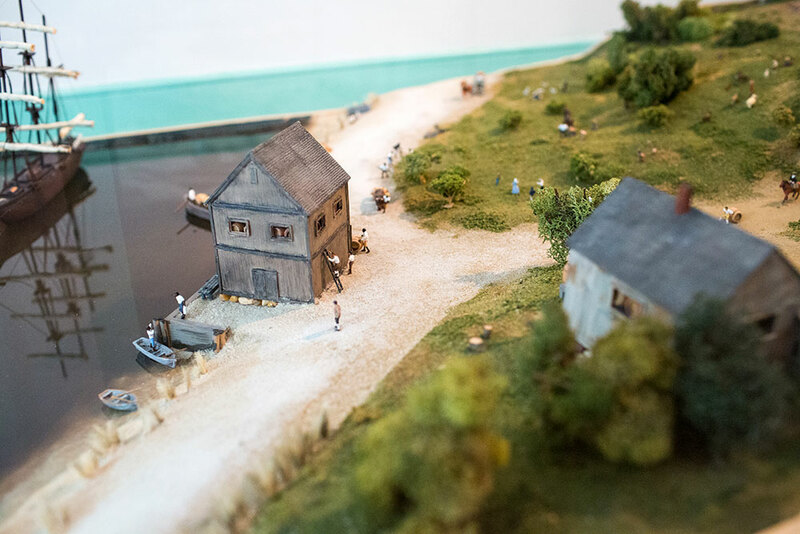 Today you can find the remarkable 1755 Mitchell Map and other historic exhibits that tell the story of the rise of the New World. 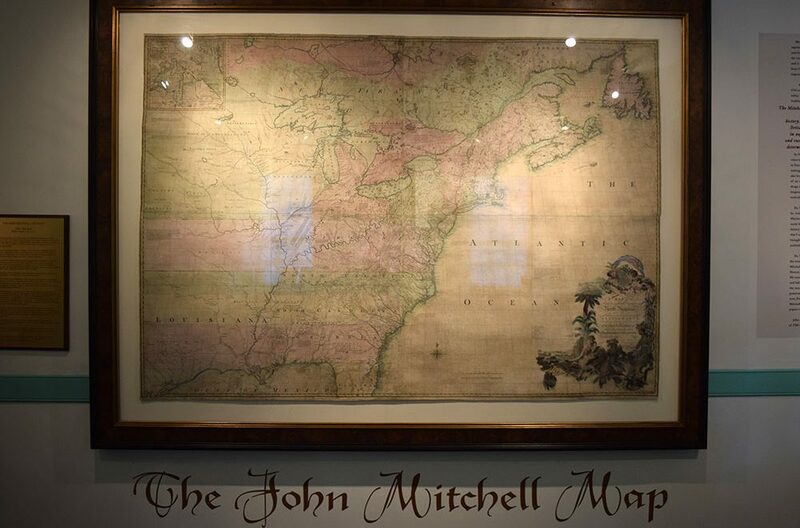 The fully restored and richly detailed 1755 Mitchell Map encompasses 4 1/2 feet by 6 1/2 feet and rests on a wall of the Scottish Factor Store. 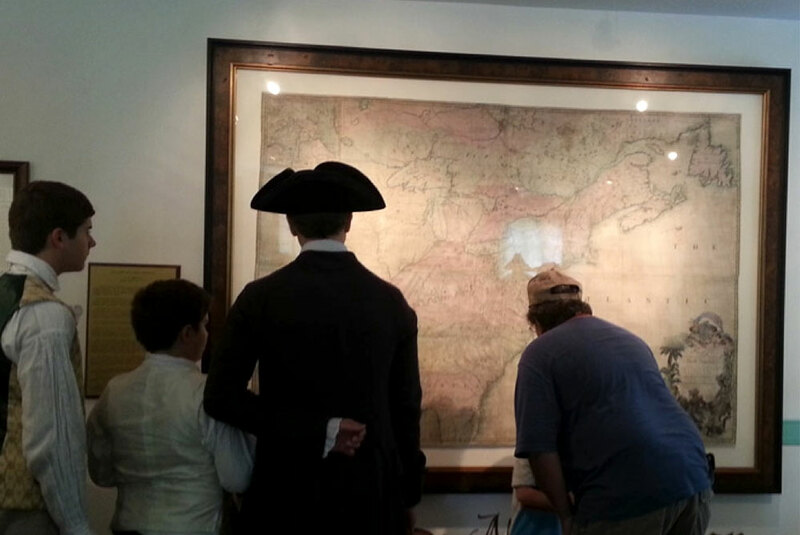 The map was used to negotiate the treaties that ended the Revolutionary War, define eastern states boundaries as recently as the 20th century and was consulted in the 1980s to settle an international dispute. 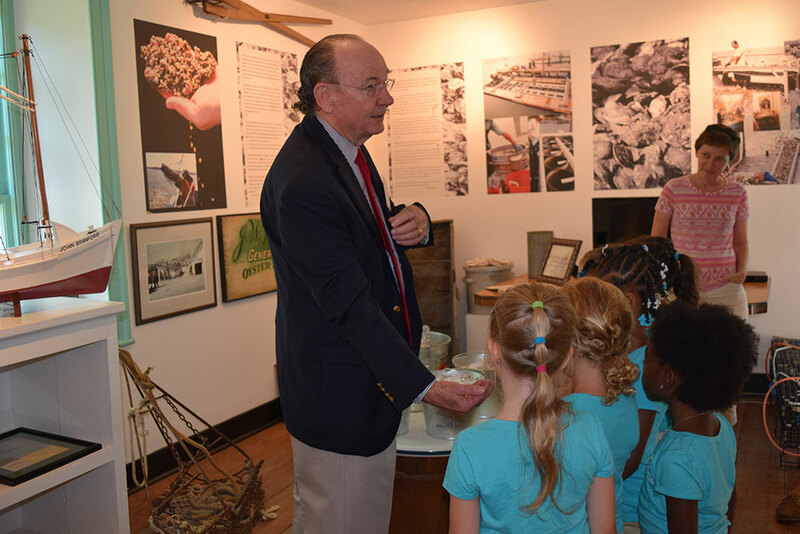 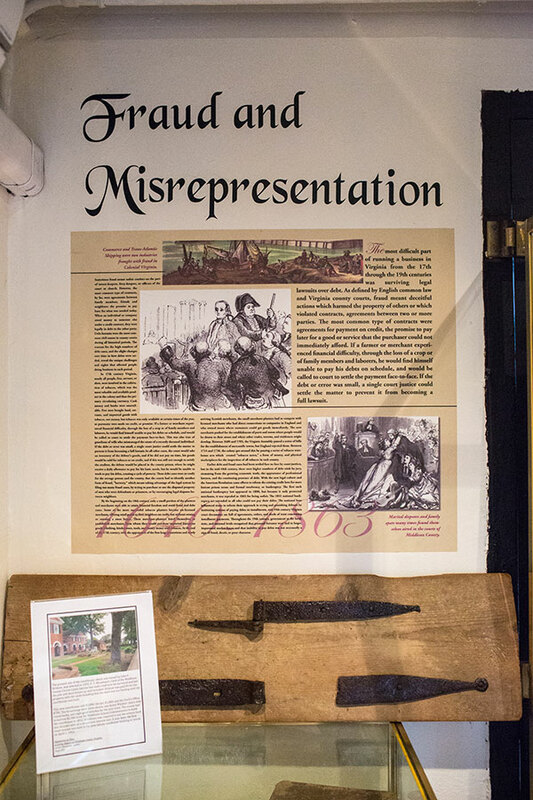 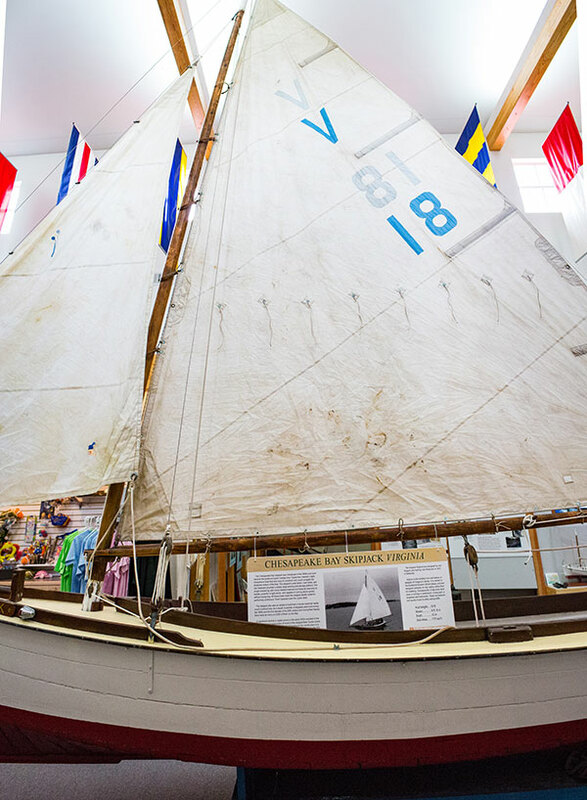 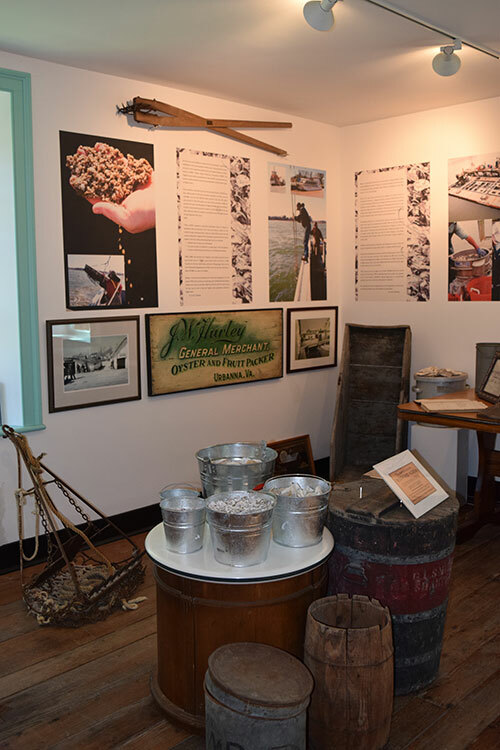 Other exhibits include “The Oyster is King,” a celebration of the people, boats and tools of the trade that revolved around the all-important oyster, a signature Chesapeake Bay species. 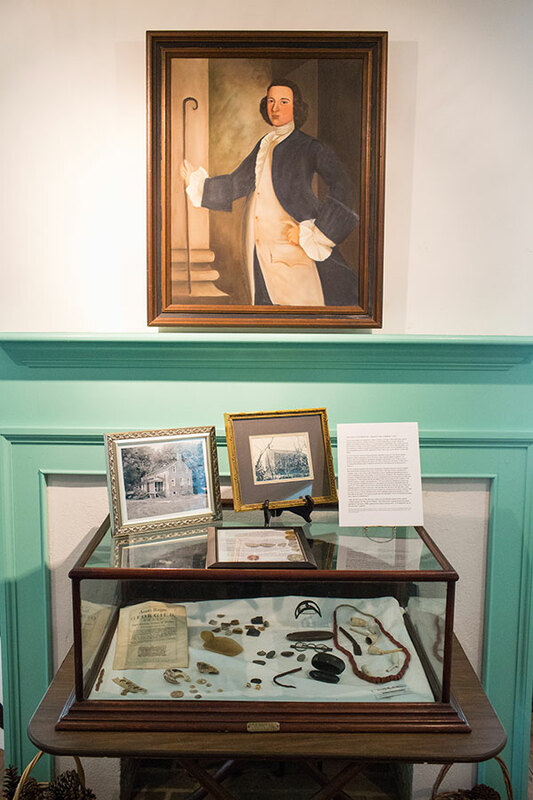 Also learn about tobacco and how it spurred the economic rise of Virginia as an economic and political powerhouse in the New World. 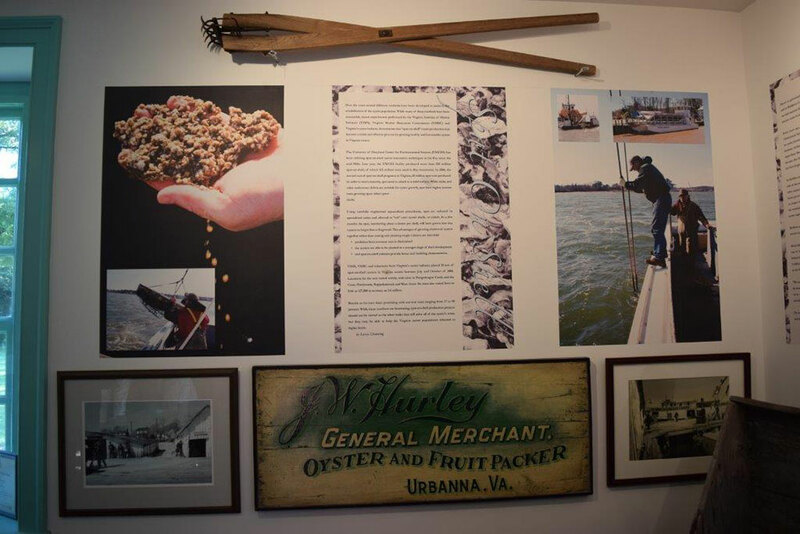 Prominence is also given to an exhibit titled “The Oyster is King” that celebrates the people, boats and tools of the trade that revolved around the all-important crassostrea virginica, the eastern oyster that’s a signature Chesapeake Bay species. 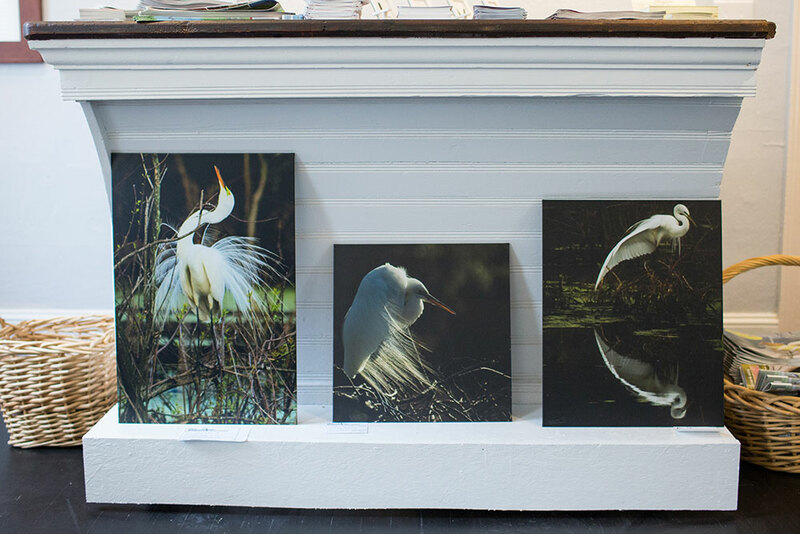 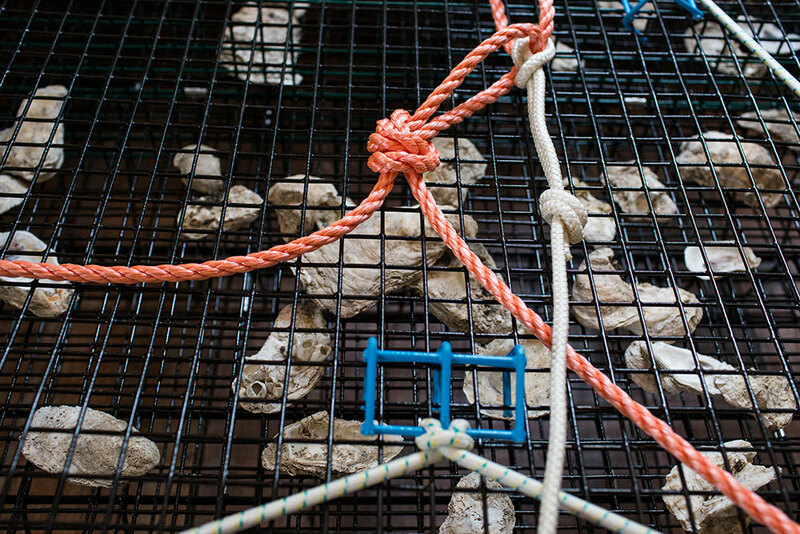 “The Oyster is King” exhibit charts the rise of the oyster from its origins as a source of food for early inhabitants to becoming an economic engine of the region. 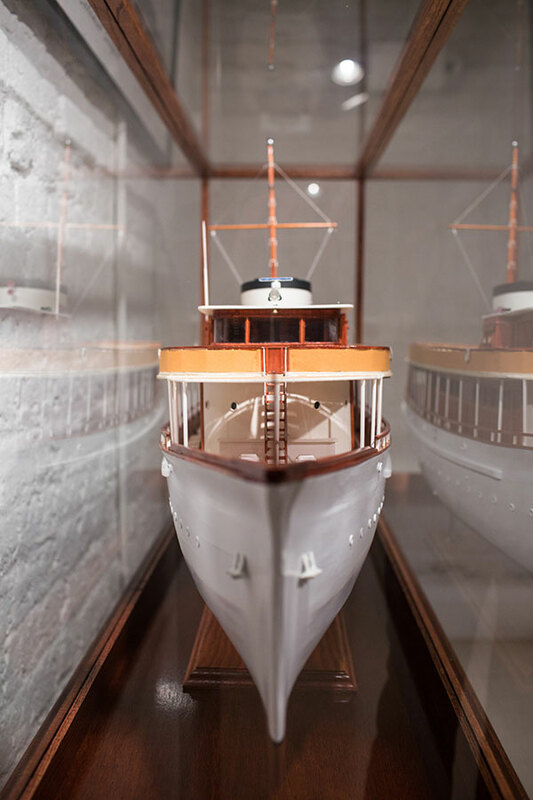 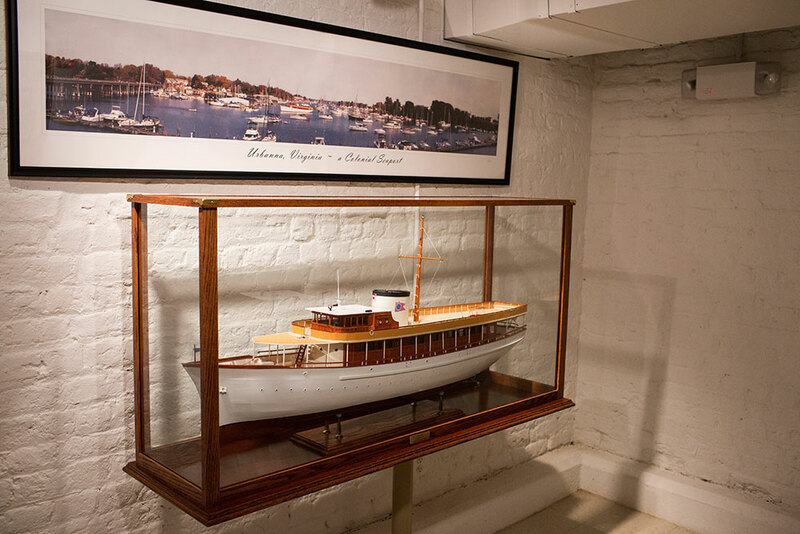 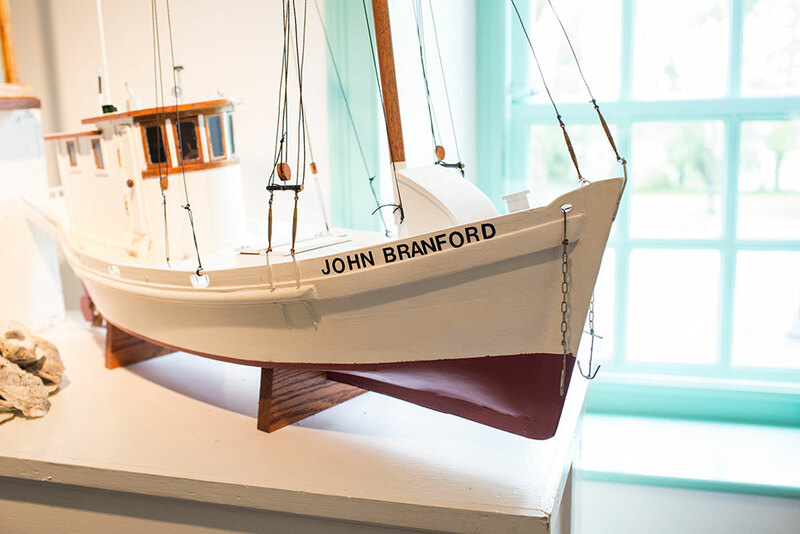 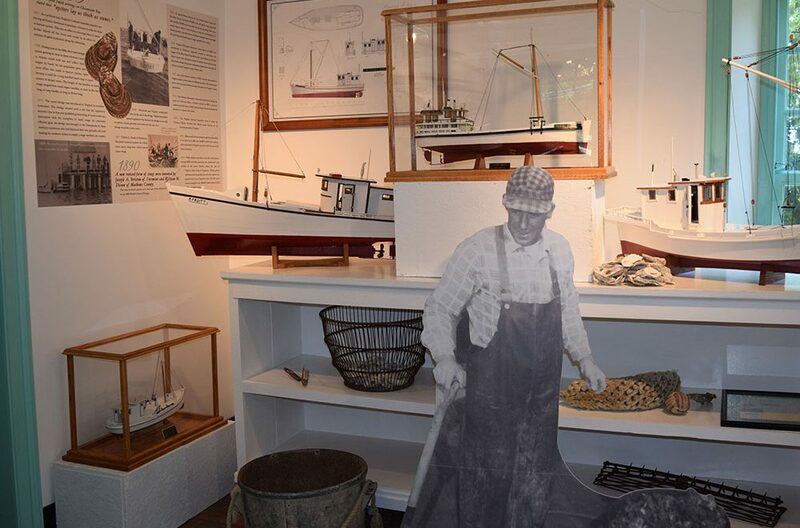 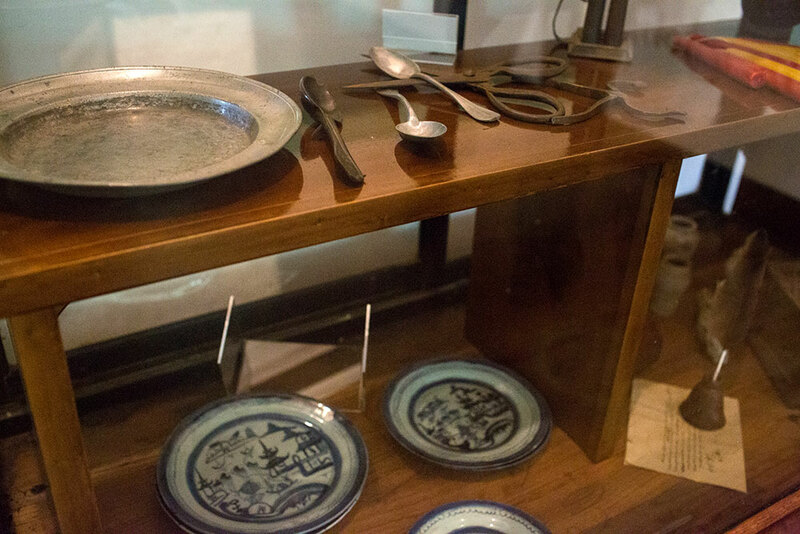 The exhibit features artifacts, photos and models of historical boats that revolved around the oyster industry.